A Taste of the Wild: The Marana Wild Foods Gastronomy Tour will take you to an ancient archaeological site, a foraging walkabout, and exclusive tastings of ancient Sonoran wild foods and beverages imaginatively reinvented and presented in an unforgettable culinary afternoon. 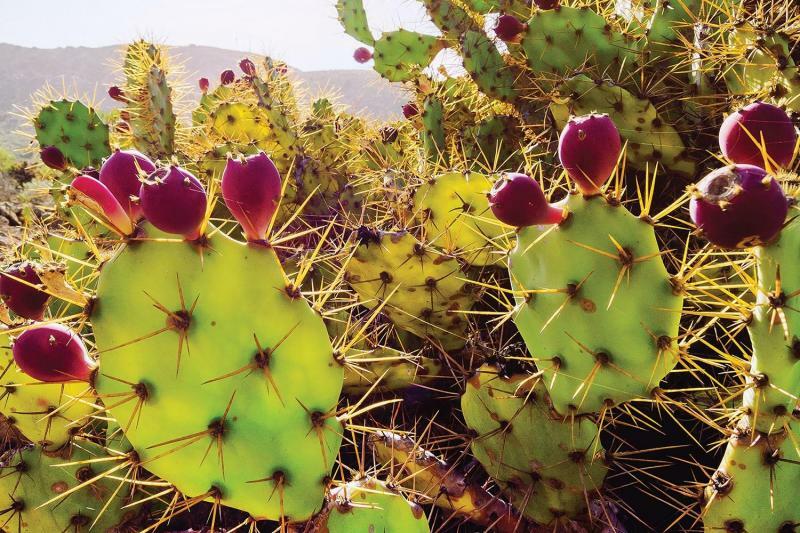 You will discover wild Sonoran Desert flavors that inspire chefs, brew masters, artisanal bakers, and distillers; through tastings and guided tours by the region’s renowned experts. You will learn about the cultures that built the oldest agricultural irrigation canal system found in North America, farming and foraging in this area for over 4000 years. 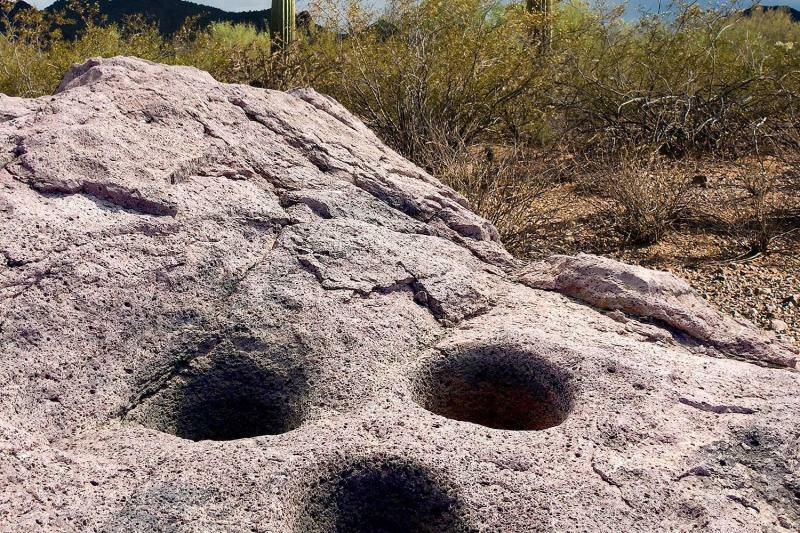 The Marana Gastronomy Tours are the first tours approved by UNESCO's Creative Cities Network member, Tucson City of Gastronomy, the first UNESCO City of Gastronomy in the U.S.
GET SO CLOSE TO THE SONORAN DESERT YOU CAN TASTE IT! 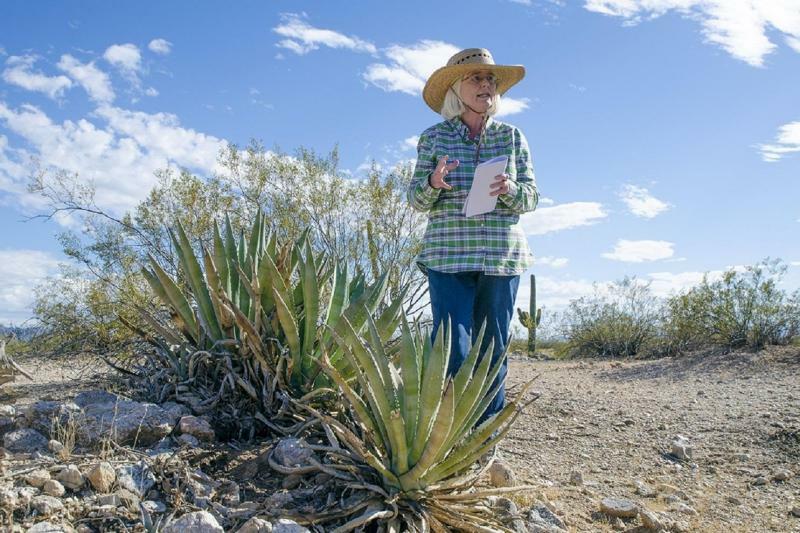 * Learn about ancient foodways through a guided archaeology adventure led by Dr. Suzanne Fish, University of Arizona Emerita Professor and Arizona State Museum Curator. Dr. Fish is one of the world’s experts on Hohokam foodways, or Allen Denoyer, Preservation Archeologist, Archeology Southwest. Allen excavated Las Capas, the oldest agricultural irrigation canal system found in the United States. * Exclusive tastings, including gourmet wildcrafted foods from Bean Tree Farm, Catalina Brewing Company, and Button Brew House. * This tour requires a minimum of 8 and is limited to 13 people.